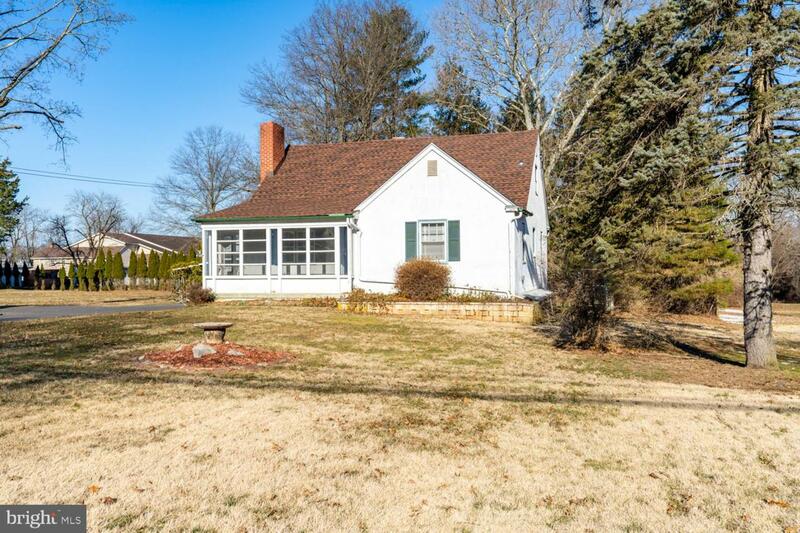 This charming 3 bedroom 1.5 bathroom cape is awaiting it~s new owners to make it their own. 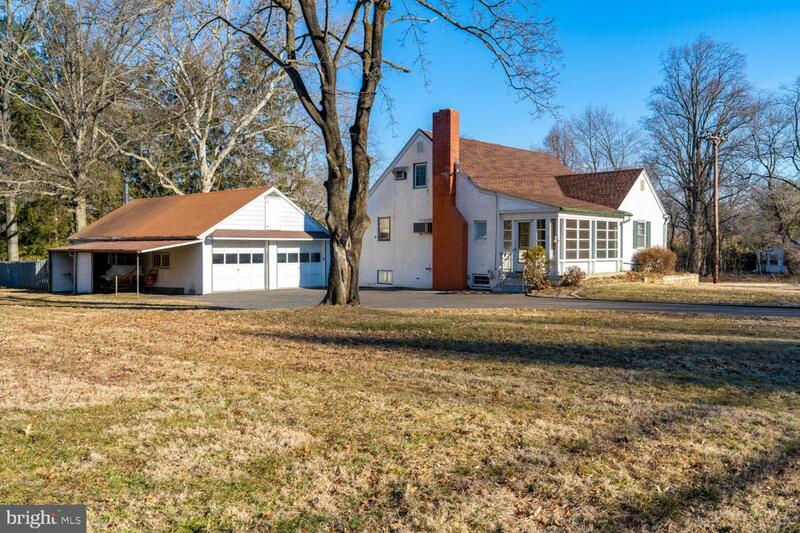 This home was lovingly built and maintained by the original owners. At almost a full acre, you won~t find anything like it in Lansdale. On the first floor you will find two bedrooms, both with hardwood flooring. 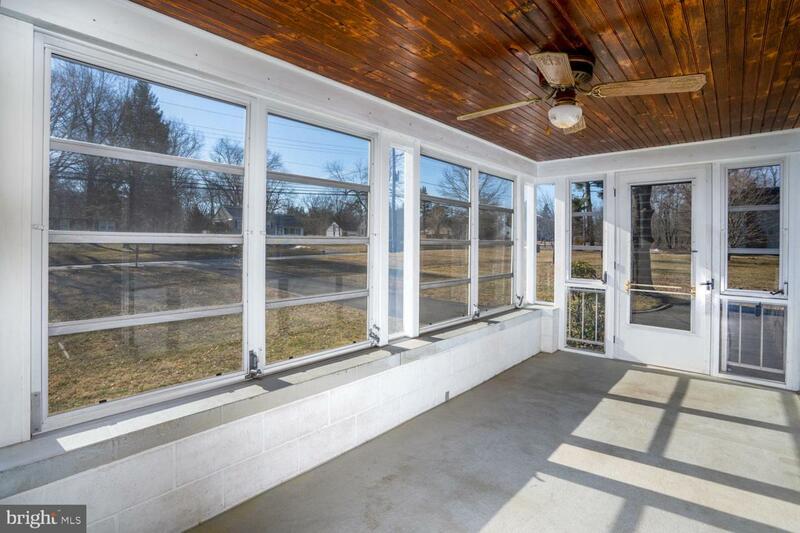 An enclosed porch featuring jalousie windows would be a perfect place to enjoy coffee in the morning. A wood burning fireplace will help to keep energy costs down during the winter. Upstairs is a third bedroom, a half bath, and an extra room that could be finished off to meet your desires. The full basement that has been partially finished provides an ample amount of extra living space. The home also features a newer roof and plaster walls. 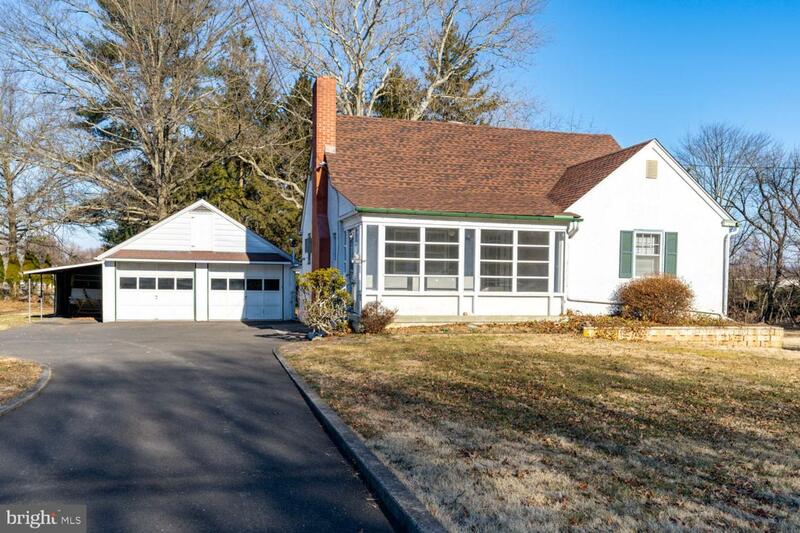 If you are someone who loves to tinker, this home is for you. Not only does the home have a workshop in the basement, it also has a detached garage that fits 4 cars! The back half of the garage is heated with kerosene, so you use it to play all year long. Easy access for 309 makes commuting to work, shops, and local restaurants a breeze. Schedule your showing today!